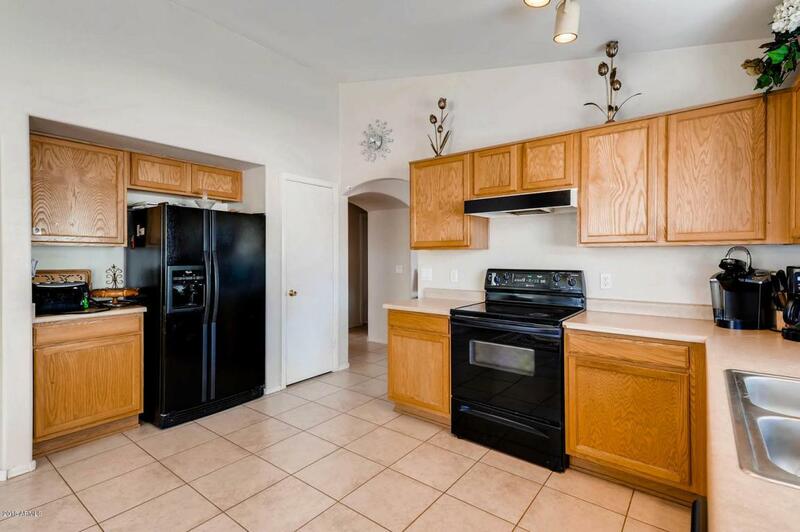 This 3 Bedroom/ 2 Bath Home has been kept in VERY Nice Condition! 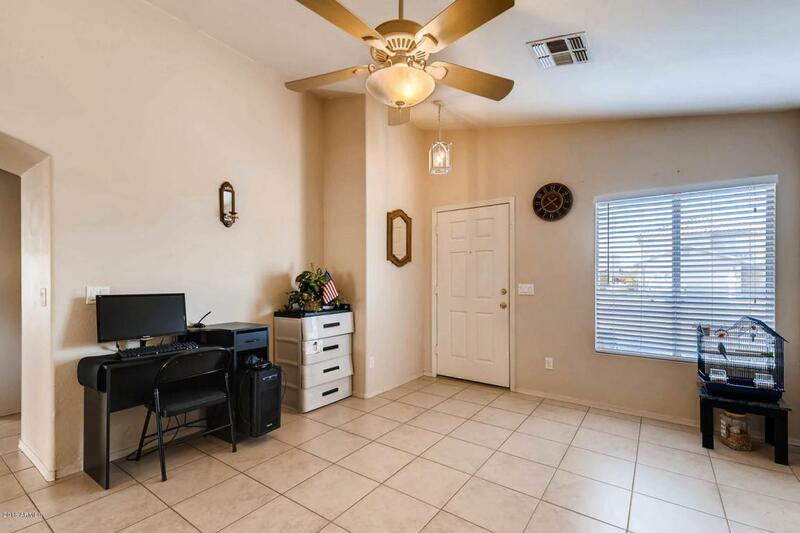 Bright Open Kitchen with Upgraded Oak Cabinets & Refrigerator Included, Vaulted Ceilings, Skylights, Sunscreens, Family Room with Arcadia Door to Covered Patio & Blocked Fenced Backyard, Inside Laundry with Washer & Dryer Included, New Exterior Paint, North/South Exposure, Larger Corner Lot. 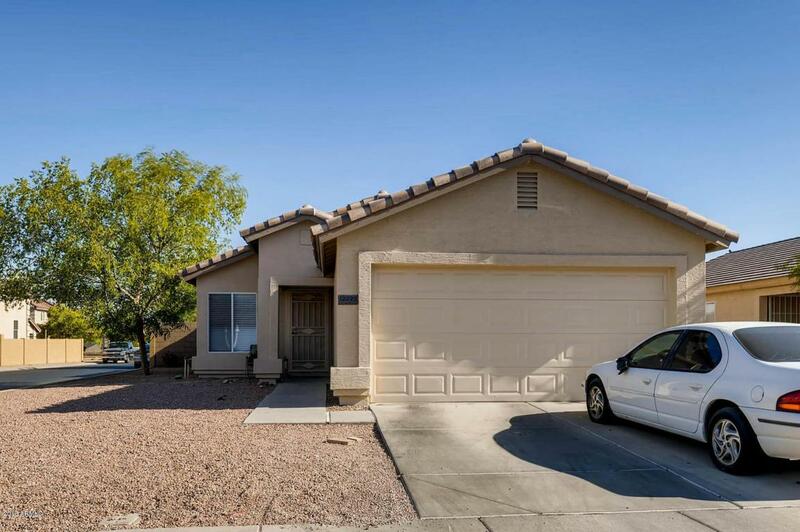 2 Car Garage with Home & Remote Access. 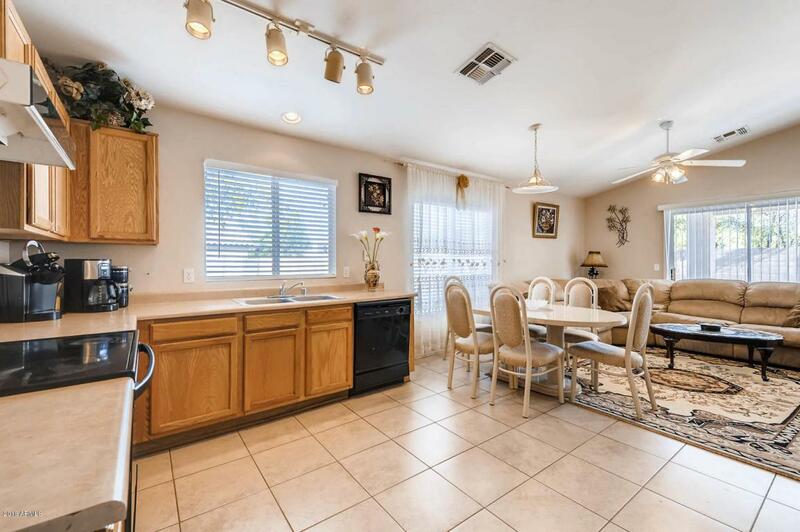 The Property is Located within a Mile of a Golf Course & Within Walking Distance to Parks with BBQ Grills, Gazebos & Children's Play Areas & Nearby to Glendale Stadium with all of the Restaurants, Shops & Sporting Activities. This is a Great Home for a 1st Time Home Buyer or an Investor, Current Tenant is on Month to Month Tenancy & Would Like to Stay. A Must See Property, Priced to Sell!